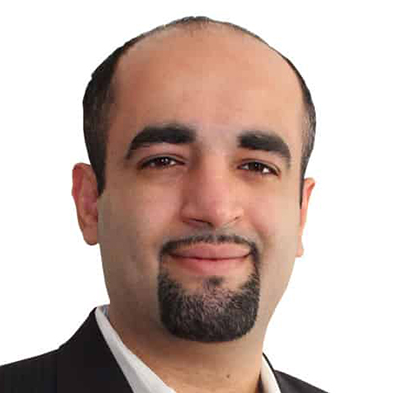 Dr. Ali Alkhafaji is CTO at TA Digital and a technology leader and evangelist with 20 years of industry experience. Dr. Alkhafaji is responsible for driving growth and innovation for digital marketing, digital experience and digital commerce at TA Digital. Within those offerings, Ali oversees delivery of world-class solutions built on Adobe, Sitecore, Episerver, Acquia, Hybris, Magento, Elastic Path, BigCommerce, Marketo and Coveo. Dr. Alkhafaji is also a strong advocate of incorporating Artificial Intelligence and Machine Learning to enhance and automate digital transformation initiatives.